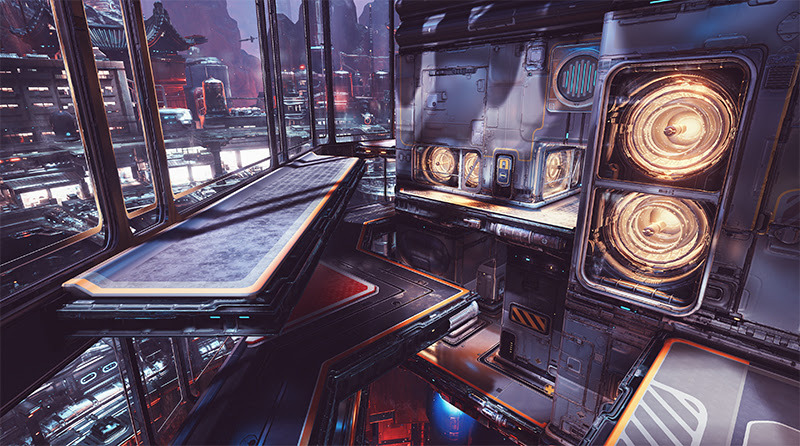 Gearbox Software revealed Project 1v1 via newsletter. According to the e-mail, this will be a competitive 1v1 first-person shooter which combines action with the metagame strategy of a collectible card game. Project 1v1 is the code name for a top-secret, in-development, competitive first person shooter—and we want you to have a chance to be one of the first people to try it out! Project 1v1 combines the action of fast-paced 1v1 first person combat with the metagame strategy of a collectible card game. This summer, we will be holding a short Closed Technical Test on PC to test the online infrastructure and learn what players like you think about the game in order to inform and influence future development. If you’d like to be among the first people to play Project 1v1, get started right now at Project1v1.com. The test will be held on North American servers, so international players may experience decreased performance. Not much else is known about the project, but we’ll be sure to let you know once Gearbox provides more details. Other than that, Gearbox should also be working on new installments in the Duke Nukem, Borderlands and Brothers in Arms franchises, so we should hear a lot more from the studio in the near future.